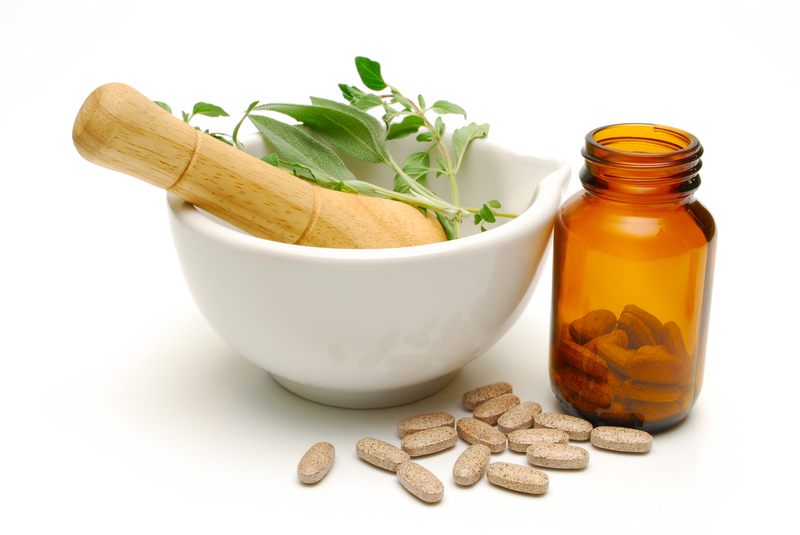 The Federal Government said plans were in the offing to develop Nigerian herbal medicines for export . The Minister of Science and Technology , Dr Ogbonnaya Onu , made this known on Thursday at Adavieba community in Adavi Local Government of Kogi when he visited renowned traditional medicine practitioner , Pa Aliyu Giwa. Onu said a situation where traditional medicine from Asian countries flooded Nigerian markets called for serious attention from government , saying there was the need to look inward to develop local herbs for export .